Problems in the area of the respiratory organs among other things with bronchitis, disturbed behaviour patterns by tensions and disharmony. 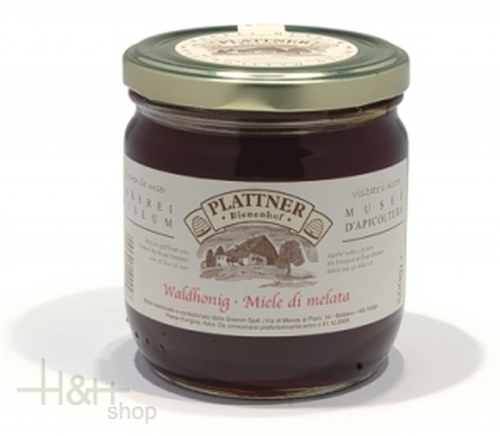 Sarntaler Deer Sausages smoked L. Moser 3 pc. - approx. 150 gr. After expert smoking process the wild sausages mature in three weeks up to the right cut firmness. A condition for this qualitatively very high-quality product are an expert choice and processing of the ingredients, thin game and pork. It's light smoke taste is typical.